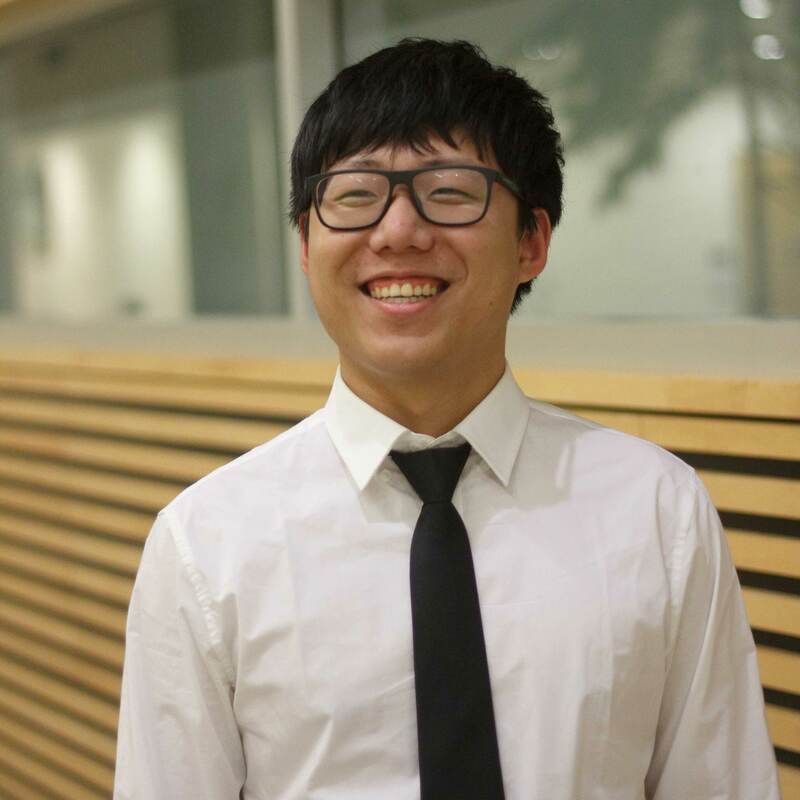 Kwangho (Kevin) Jung is a second year chemical engineering student and a member of BioT application team. He is deeply interested in processing pulp and paper, oil and gas and brewing beers. He hopes to improve the beer brewing process of BioT through creating a mobile application that allows monitering of specific gravity, pH, and temperature.